This is the Ladies page! 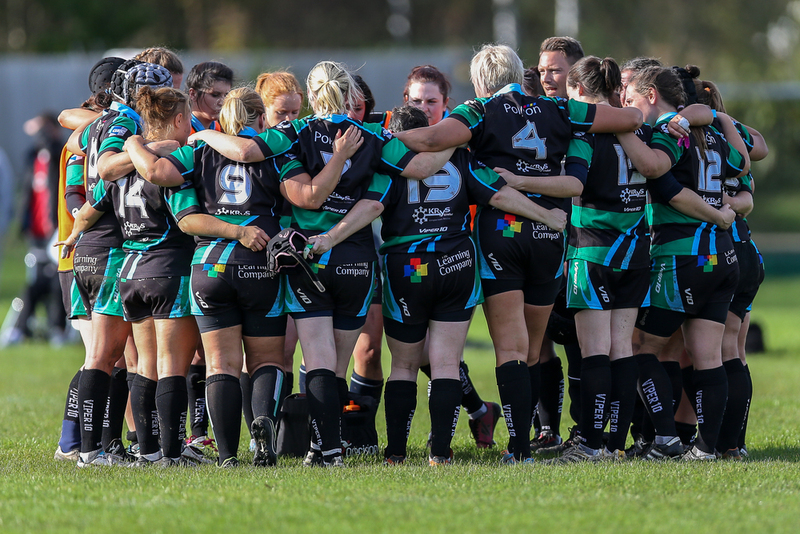 Go girls…..
Guernsey Ladies v Worthing Ladies in SES1 League Championship 2016/17...Played at La Garenne Stand, Footes Lane 19th March 2017... GLR win 85-0 and are SES1 Champions! Guernsey Ladies v Canterbury Ladies in SES1 League action... Played at Footes Lane 15th Jan vary 2017... GLR win 27-0 in pretty grim conditions! 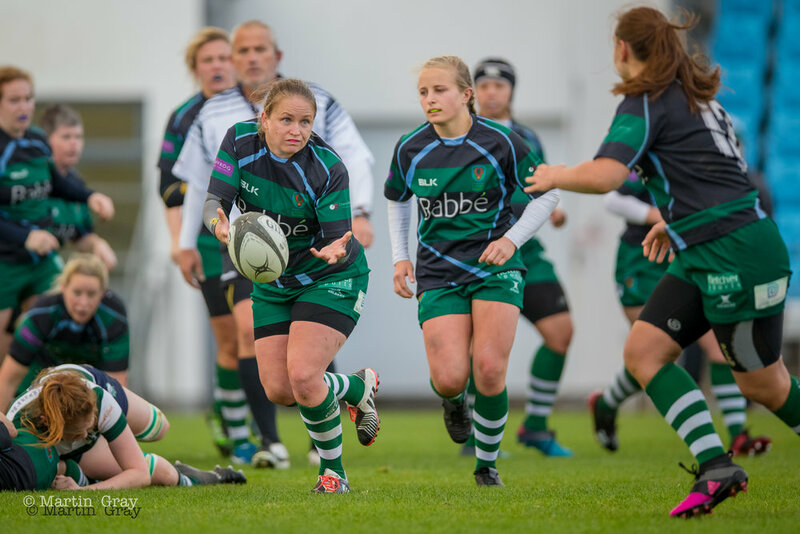 Guernsey Ladies v Barnes Ladies SES1 League played at Footes Lane 17th September 2016... GLR win 42-5... Great result girls! 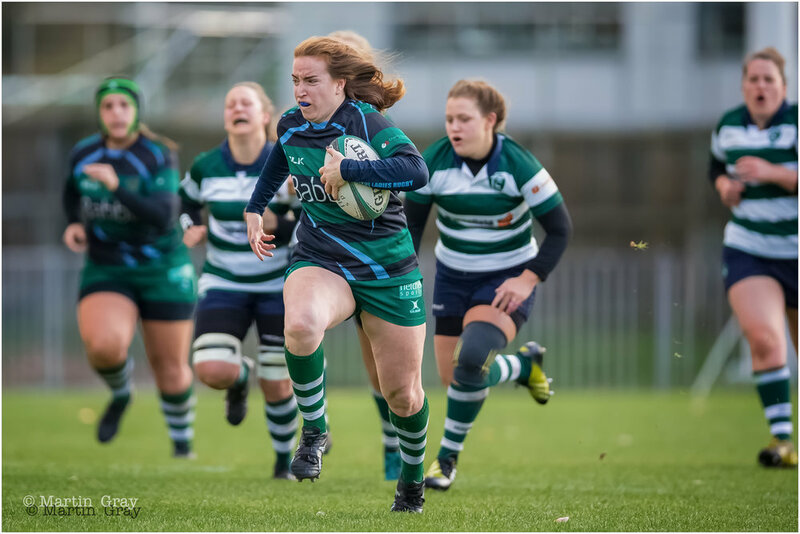 Guernsey Ladies v Beccehamian Ladies played at Footes Lane (old pitch) in Women's NC SES1..... GLR win 74-0..... Well played all! 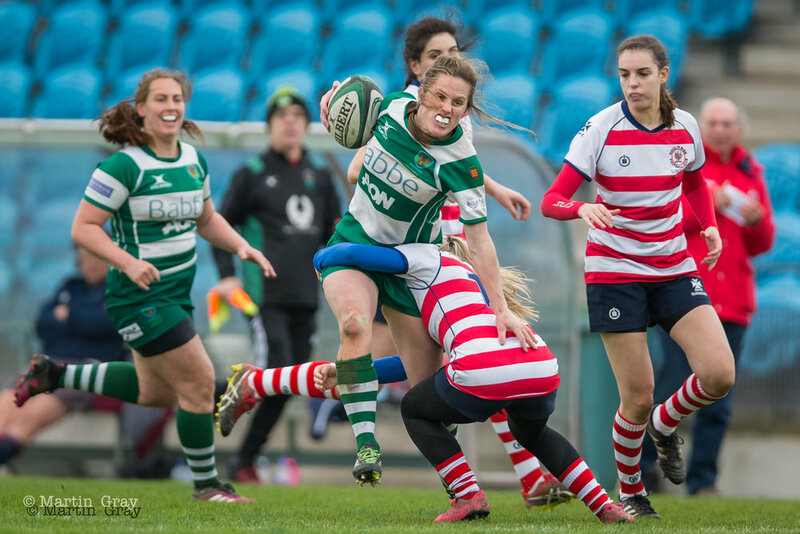 Guernsey Ladies enjoyed a muddy 29-0 victory at St Peter Port School against Canterbury Ladies... 30th January 2016. 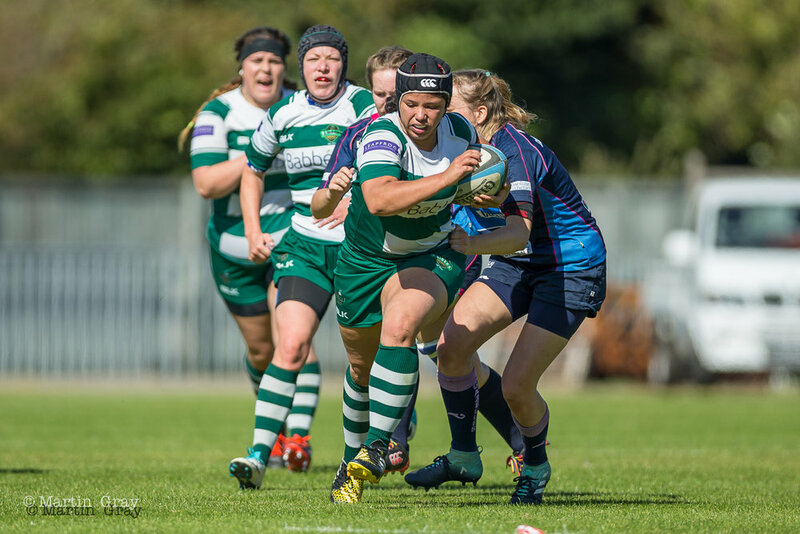 Guernsey Ladies v Lewes Ladies played at Footes Lane, 29th November 2015... Guernsey Ladies win 52-0.... Great performance ladies! 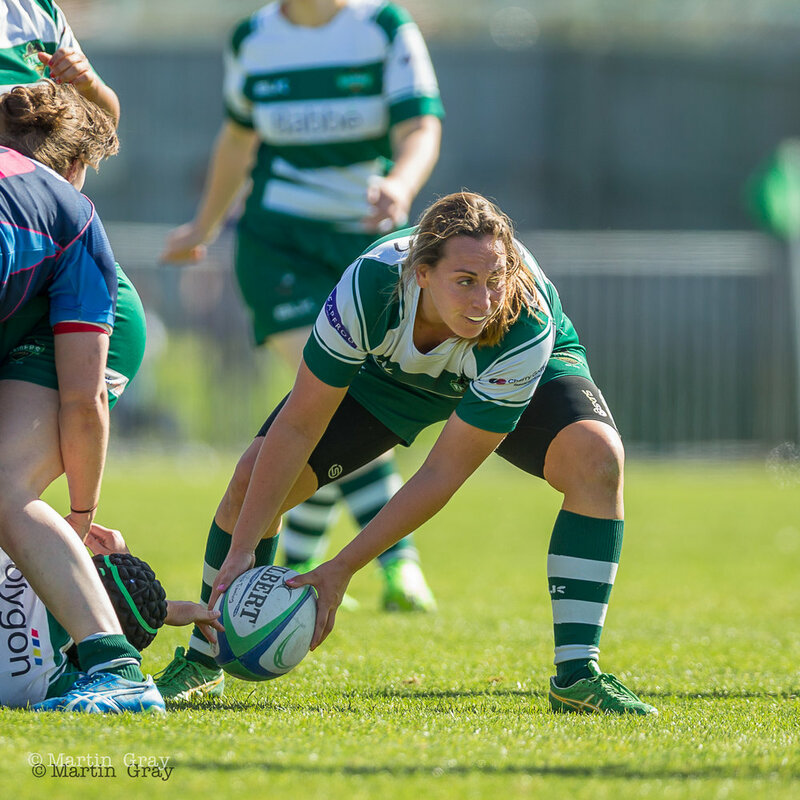 Guernsey Ladies retain the Siam Trophy in Jersey with a 17-7 win…. 2nd May 2015 Well played girls! The Guernsey Ladies deserve a page of their own on Guernsey Sport Photography. Chris Griffiths, coach has an exceptionally strong Squad of players who regularly turn in big performances.The proof is three wins and a draw in their last four Siam Cup encounters with Jersey. Now the fresh challenge is success in NC South East South 2. If you fancy getting involved they would love to see you. 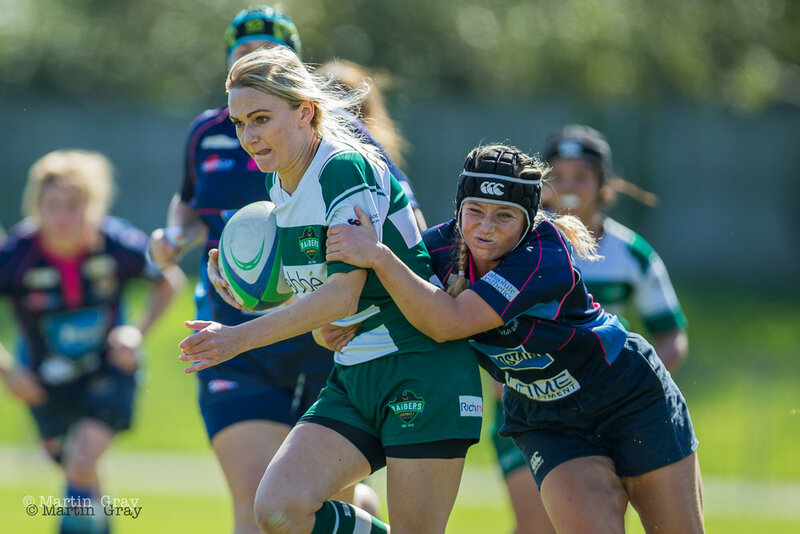 Guernsey Sport Photography will give you photos from the Home matches and wishes the gals a successful season…. 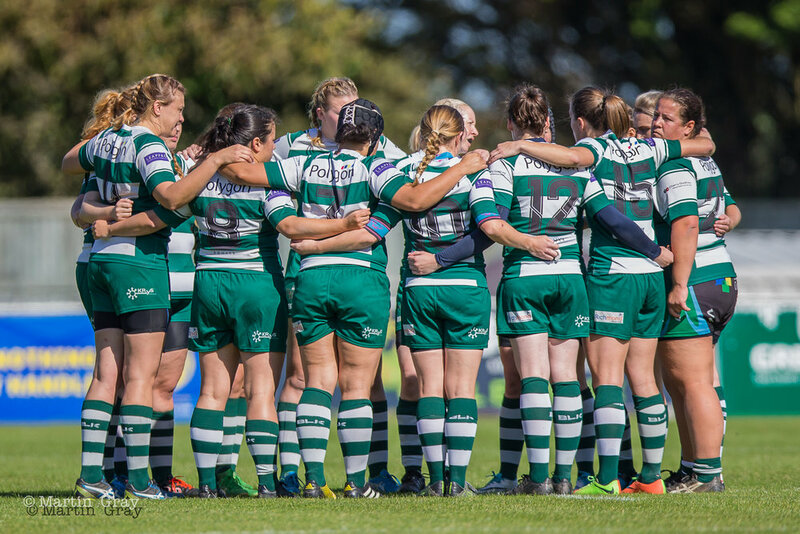 Guernsey Ladies v Southampton Ladies… 26th October 2014 - Guernsey Ladies win 54-0 at Footes Lane…. 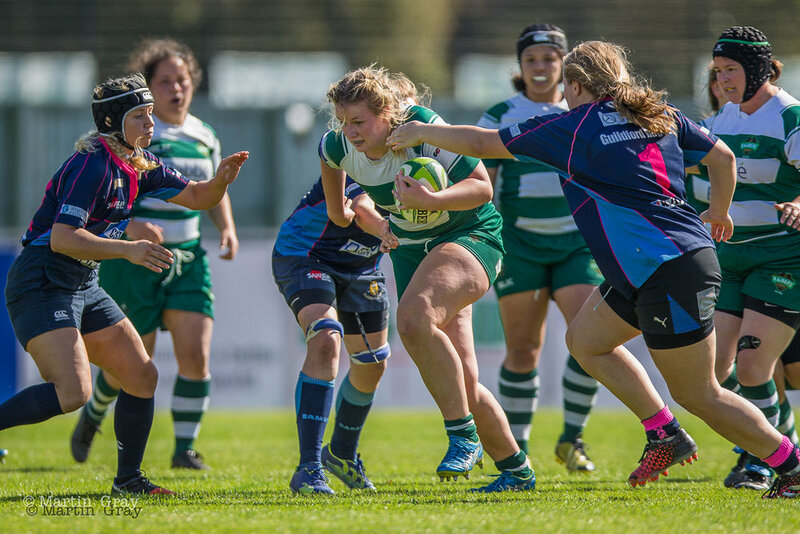 Great effort by Guernsey Ladies v Portsmouth, hard fought game and a 12-12 result to remain unbeaten…. 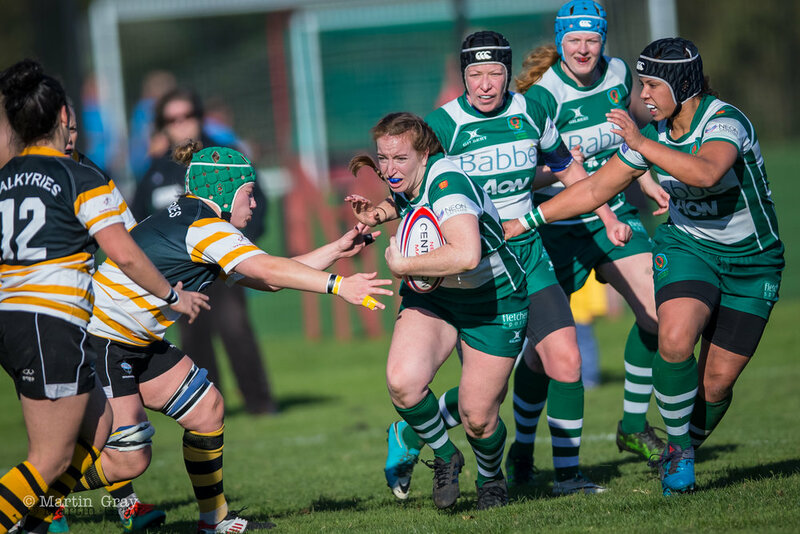 Guernsey Ladies v Blackheath Ladies…. 2014 Pre-Season match played at Footes Lane (Old Pitch). Photos from the 2014 Siam… Click on image to go to a Gallery Page… Enjoy!